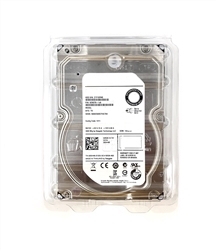 0B23318 / HUS154530VLS300 Hitachi Ultrastar 15K450 3.5" SAS 300GB 15000RPM hard drive. 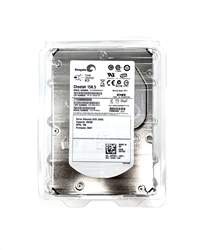 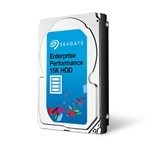 ST9300653SS Seagate Savvio 300GB 15K RPM 2.5in 6Gb/s SAS Internal Hard Drive. 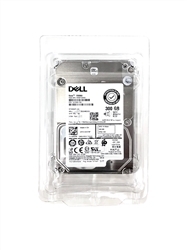 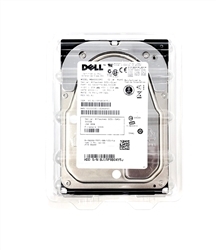 Dell labeled drives w/ Dell firmware! 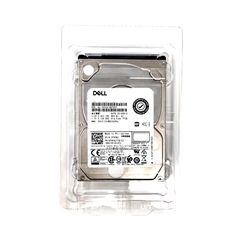 We carry stock, ship same day. 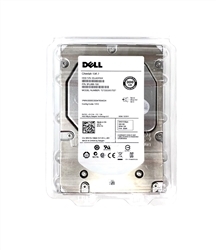 Comes with industry best 1 year Yobitech warranty.